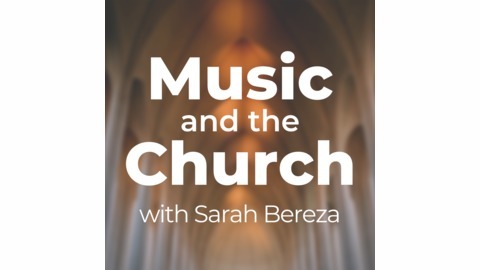 Join church musicians Sarah Bereza and Crawford Wiley for insight into today’s diverse worship landscape, tips for a happier, healthier ministry, and interviews with organists, choir directors, and other worship leaders. This month's episode of Music and the Church features a conversation with Dr. J. J. Wright. J. J. directs the University of Notre Dame Folk Choir, one of America’s most influential Catholic music ensembles. He is a Grammy Award winning jazz musician, composer of O Emmanuel, an album which debuted at the top of the Billboard Classical Charts, and he’s also a scholar of sacred music. In our conversation, J. J. and I talk about his journey from military band member to directing the Notre Dame Folk Choir, and how his jazz skills and sacred musicianship have complemented each other. 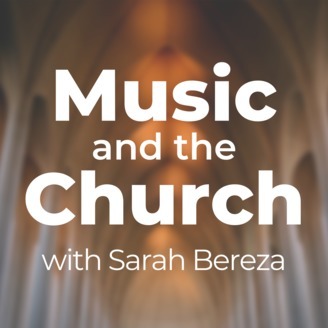 We also talk about how the music we make can reflect our deepest beliefs about what the Church is. What can the music of the Church sound like if we believe the Church is Christians at all times and in all places?